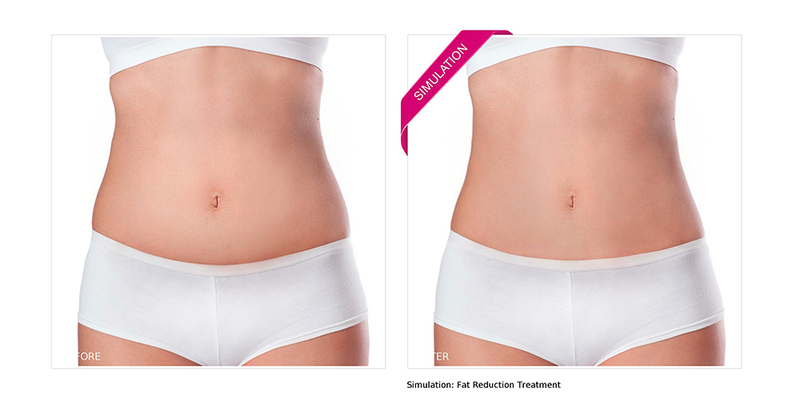 What’s the difference between a New Look Now treatment simulation and a generic retouched "after” image? Why can’t I just hire an in-house photoshop expert to provide the same results? What am I really getting from a partnership with New Look Now? These are all valid questions for a practice to ask before becoming a New Look Now partner. They highlight important facets of our product and determine the way we approach our business. We know that cutting corners and finding the cheapest option can be tempting, especially in a space as highly competitive as the aesthetic services industry. We also know that New Look Now provides a service that is unparalleled in authenticity, quality, and expertise for at incredibly low investment cost. That’s what makes New Look Now’s treatment simulations so uniquely potent and distinguishable. Let’s dive into these distinctions a bit further. New Look Now’s primary goal is to help both patients and doctors set realistic outcome expectations and to see valuable insights within their simulated treatment results. Our simulation technology provides subtle and honest interpretations of how specific treatments could look on any given patient. 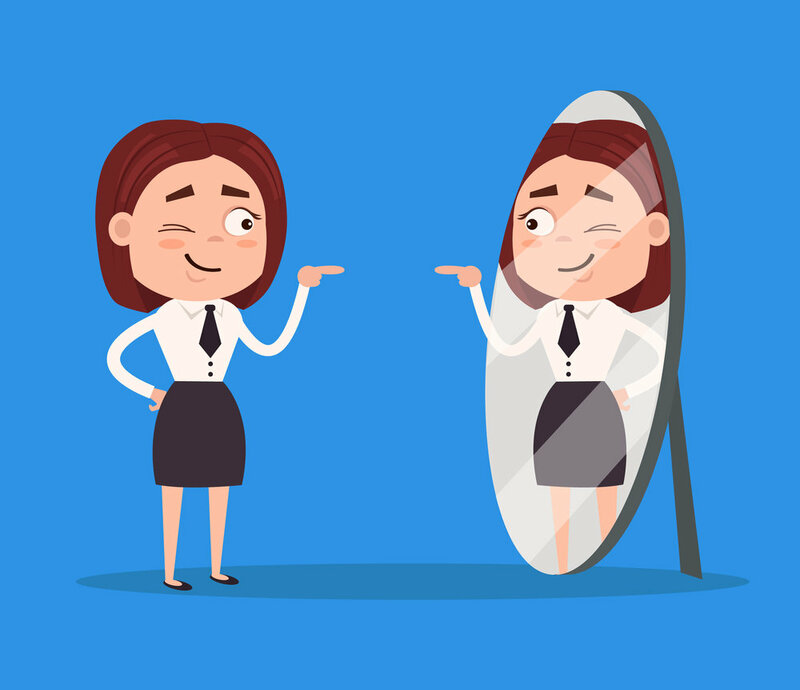 There is no “beautification” of the after images and no exaggerations for the sake of marketing. New Look Now’s treatment simulations are meant to educate patients (and doctors) and are crafted with the utmost respect for the patient’s goals and expectations. In spite of our complete transparency of intention and honest depiction of potential treatment results, our simulations continuously create an unprecedented level of patient engagement, intrigue, and excitement. This approach has the proven ability to drive more patients toward booking and showing up to appointments. It has also shown a measurable increase in consultation-to-treatment conversion rates by over 30%. And when you convert more patients with the honesty and integrity that New Look Now offers, you end up with happier clients with a much higher lifetime value. It’s truly a win-win. At New Look Now, our treatment simulation technology demonstrates a thorough understanding of each specific treatment and the aesthetic services industry as a whole. 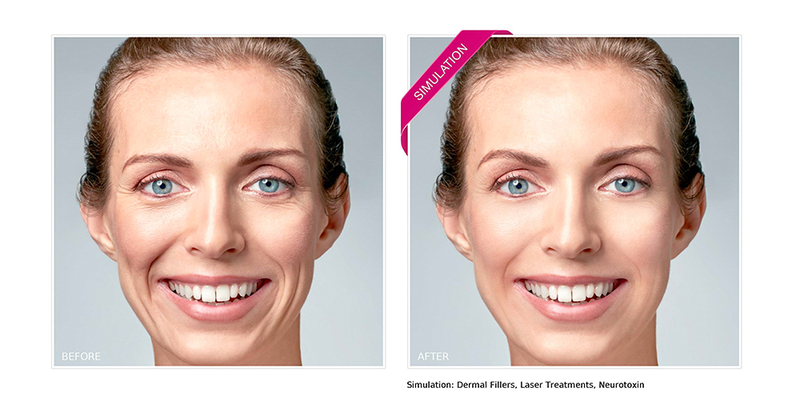 Unlike generic photoshop retouchers, the New Look Now simulation process relies on learned intuition, knowledge of the inner-workings of the industry, and a firm grasp on patient/doctor relationships to provide realistic treatment results that go above and beyond procedural photo editing. Each member of our technology and quality control teams are trained on specific treatment technology, how treatments interacts with each other, and on the various levels of subtlety that skilled doctors can decide upon when performing certain procedures. This attention to industry knowledge allows New Look Now to offer treatment simulations that are as realistic and detailed as possible. Our treatment simulation technology approaches each patient upload as a new opportunity to creatively integrate their understanding of the proposed treatment with their abilities to craft consistent and yet subtly unique simulations. It’s a delicate combination of art and science that only New Look Now can provide. 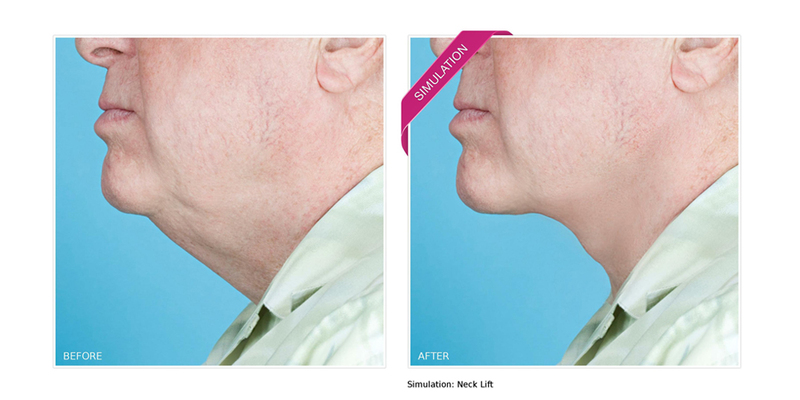 The New Look Now treatment simulation technology is constantly being developed and improved upon with the help of a variety of award-winning and board certified plastic surgeons. Frequent submissions to these surgeons for approval ensures that all simulations adhere to industry standards and depict as realistic of results as possible. The New Look Now visualizer is a tool developed by and for the leading professional of the aesthetic services industry. 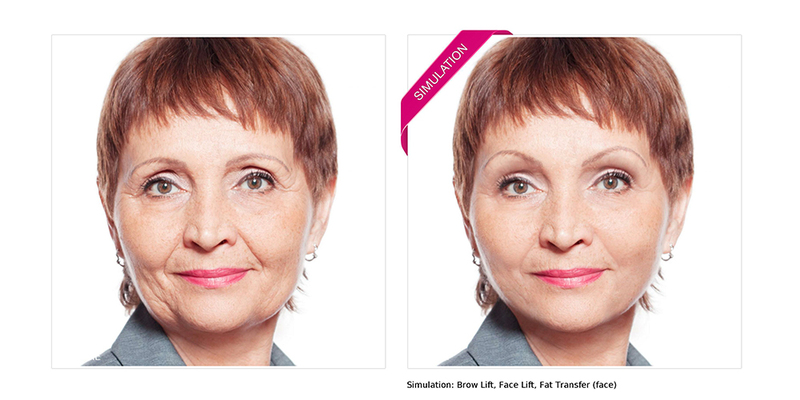 Each New Look Now treatment simulation is performed with the utmost care and patience. While we do offer “expedited orders” for in-office uploads and events, we never consider these “rushed jobs”. They are simply prioritized and focused on for maximum output efficiency. Our treatment simulation technology and quality control technicians ensure that every simulation receives the necessary amount of attention and care. What makes the New Look Now technology and quality control team different than the average photo editor is our ability to incorporate knowledge of industry and respect for patients’ expectations with our careful, considerate, and dedicated approach. It’s not enough to simply be an expert in photo retouching. The New Look Now treatment simulation technology operates with a more fundamental understanding of all of the elements at play when an order for a simulation goes through. So What Are You Getting from a Partnership with New Look Now? Complete access to a powerful patient-conversion tool. Opportunities to develop lifelong relationships with happier and better-informed patients. Our treatment simulation technology demonstrates extensive knowledge of treatments and the aesthetic services industry, the utmost respect for patients’ goals and expectations, and the ability to carefully craft realistic simulations with maximum efficiency. A highly dedicated support staff that has every intention of helping your practice grow in every way that we can! Request a demo with one of our account executives to experience the clear advantages of New Look Now treatment simulations first-hand today!